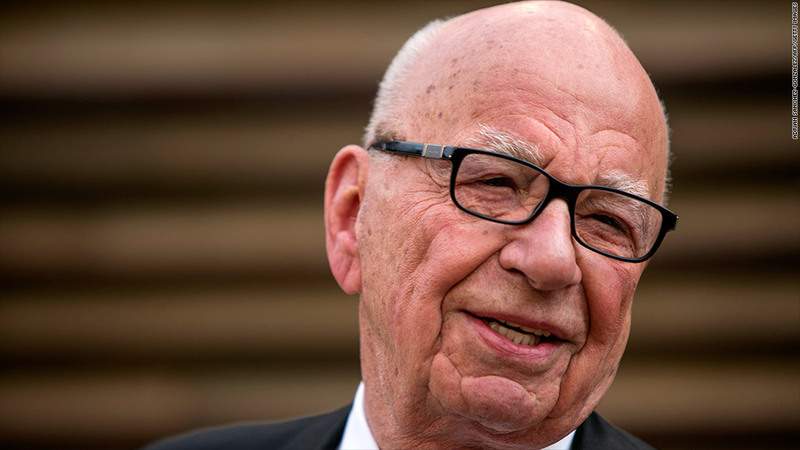 Rupert Murdoch's News Corps signed a billion dollar deal to buy Move. News Corp. has signed a nearly billion-dollar deal to buy control of the parent company of realtor.com, an online marketplace for real estate. Rupert Murdoch's company says realtor.com displays more than 98% of the properties for sale in the U.S.
News Corp. (NWS) will pay cash for 80% of the parent, Move Inc., for $21 a share, or $950 million. The remaining 20% will be owned by REA Group Limited, an Australian online real estate retailer that is majority owned by News Corp. The REA share will cost about $200 million. News Corp. Chief Executive Officer Robert Thomson said the acquisition will make "online real estate a powerful pillar of our portfolio."